I am not sure where to start this except to say that my heart is totally broken I am completely devastated. 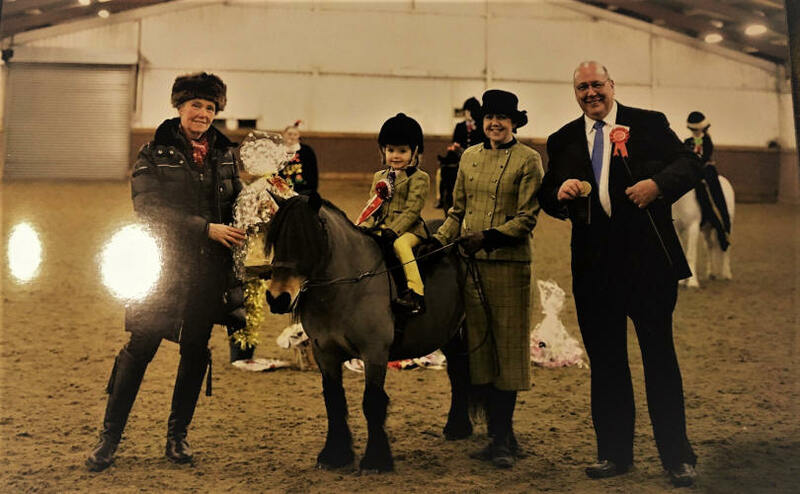 Today we lost two ponies both to colic they were in being pampered loved and cared for and enjoying life in the stables but unusually for us being prepared for possibly some of the earlier shows. l feel so bad and distraught that they suffered throughout the night and no one there to be with them, unrealistic l know but l can’t help this feeling.. People that know me well know the bond l have with the ponies they are my life and now just a part of that has been taken away.. When my ponies are in they are always checked last thing at night and were both happy and contented on my last check at 22.00hrs. I feel like l will never ever get over this, but l know l have to for the sake of the other ponies. To some other people l am sure they think well it happens , yes it does but it hurts so much to see innocent young pony faces looking at you needing help, and yet there is nothing you could do to help them. I know l will never forget this traumatic day for as long as l live. We did everything we could and gave the ponies the best chance possible. Well the time will soon be here for us to vacate this beautiful property which stands in a stunning location for pastures new. We have so wanted more land to keep the ponies in the way they have grown accustomed to, Mike says most people would sell a few ponies and not buy a new house .. Now l ask you how could I..? Anyhow we hope all our previous visitors will still come back to see us and we hope that we get to see some new visitors to the stud. All we ask is that you contact us first to let us know to avoid disappointment of a wasted journey. Anyhow l will keep you all up dated throughout the process. 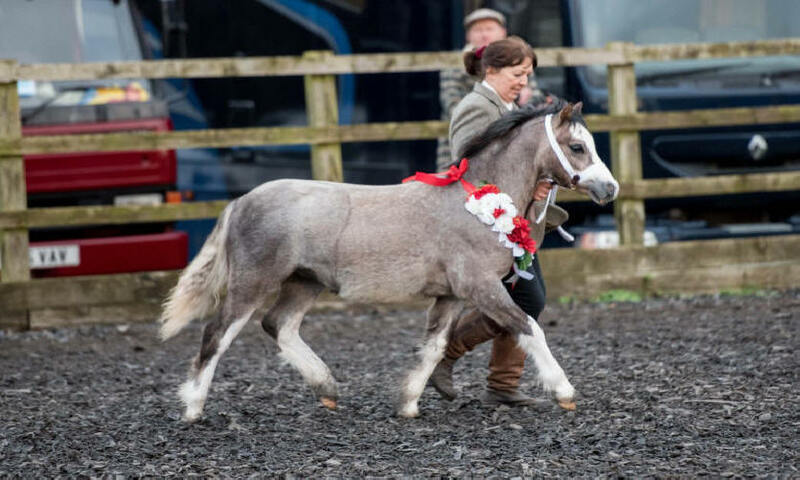 Well the New Year has started and we now have the whole show season to look forward to, exciting times ahead. We hope to have moved house over the next couple of months but more on that as and when we know. 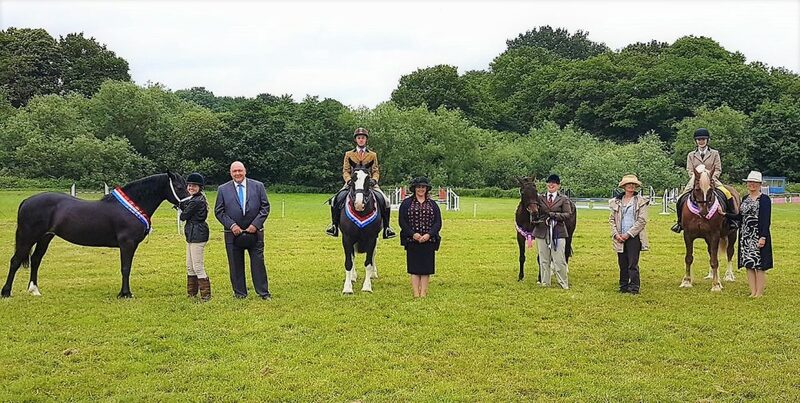 We are also looking at showing one of our home breds at one of the very early shows for us at Lampeter so all is very exciting. 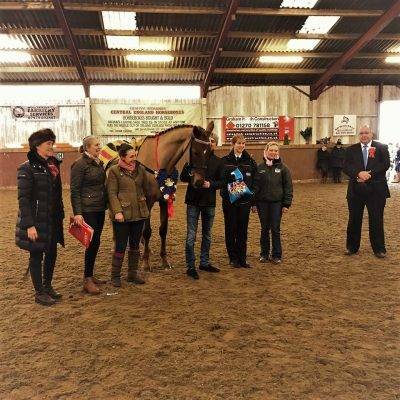 Had a fantastic day judging at the High Horse Christmas show today doing all the in-hand classes. 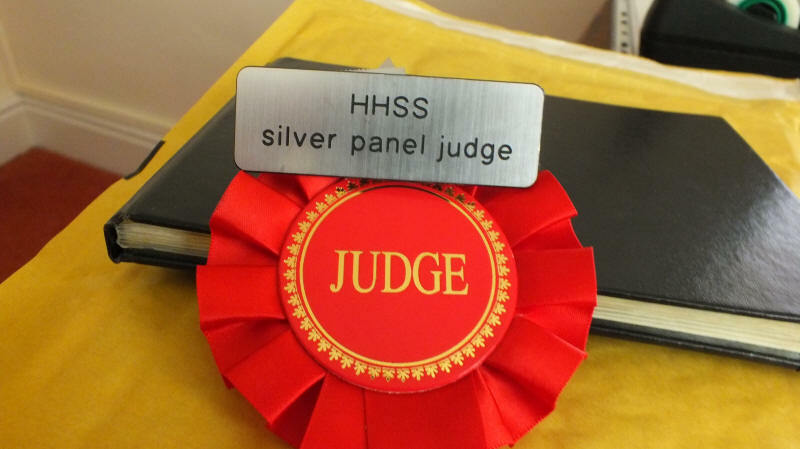 Today was the day l was accepted as a Silver Panel judge for the High Horse Showing Society, a role in which l feel honoured to do. 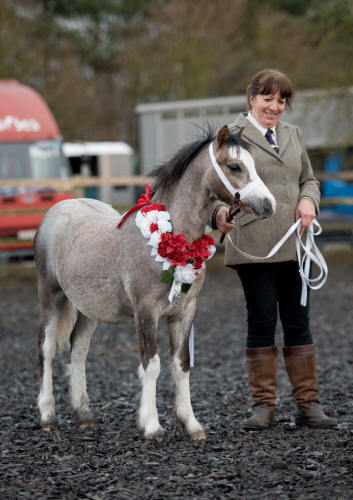 My champion today was this beautiful Welsh A foal. Today was a sad day as today our beautiful home bred filly foal Emmarr Fascination went to her new home, good luck to Charlie and family with her and l hope you have much success . Today we have successfully weaned the foals despite a lot of calling for each other which to me gets right to my core.. Oh how l love having the foals and breeding but l have to admit l hate this part so much. 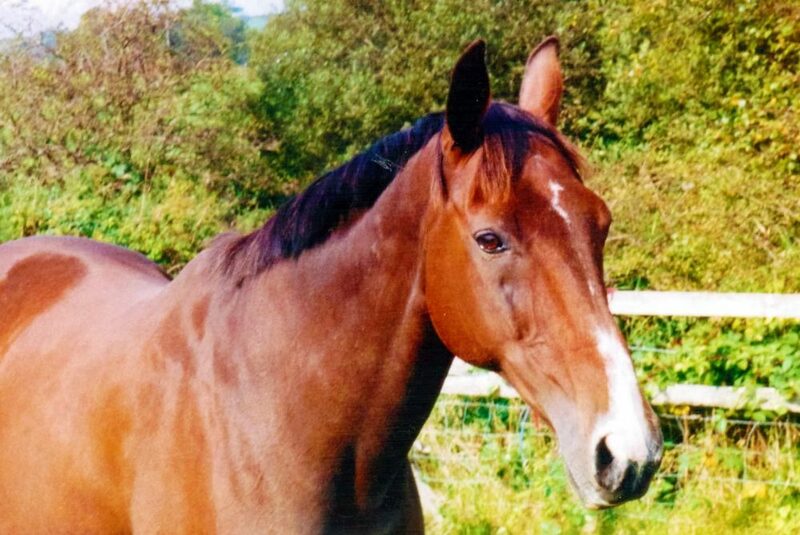 Fascination has a buyer and she will be going off to her new home soon which will be another very sad day but l know she is going to a super home where she will be shown and eventually used as a brood mare.